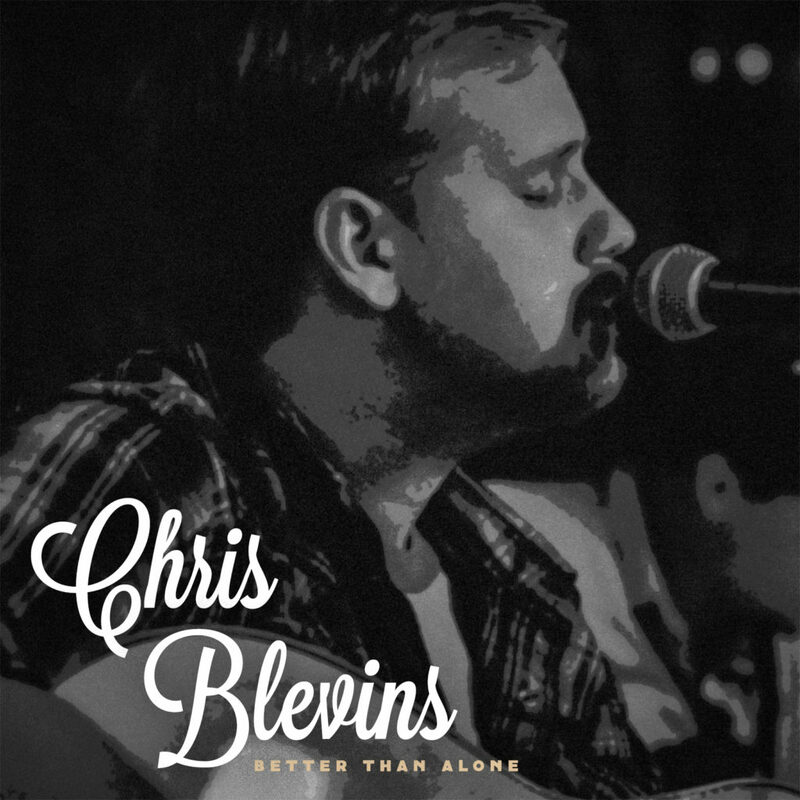 CHRIS BLEVINS debut now available! 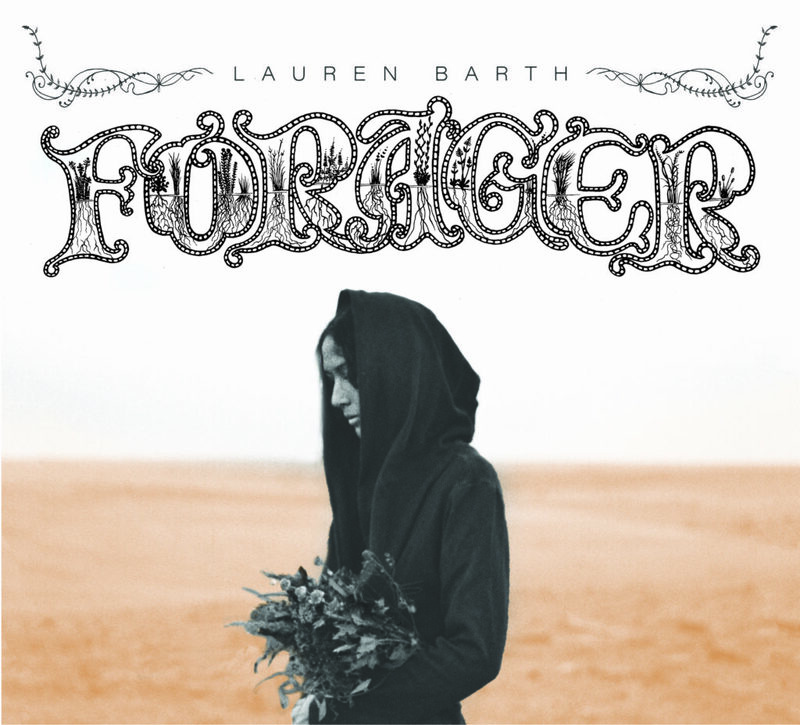 LAUREN BARTH – Forager – NOW AVAILABLE! 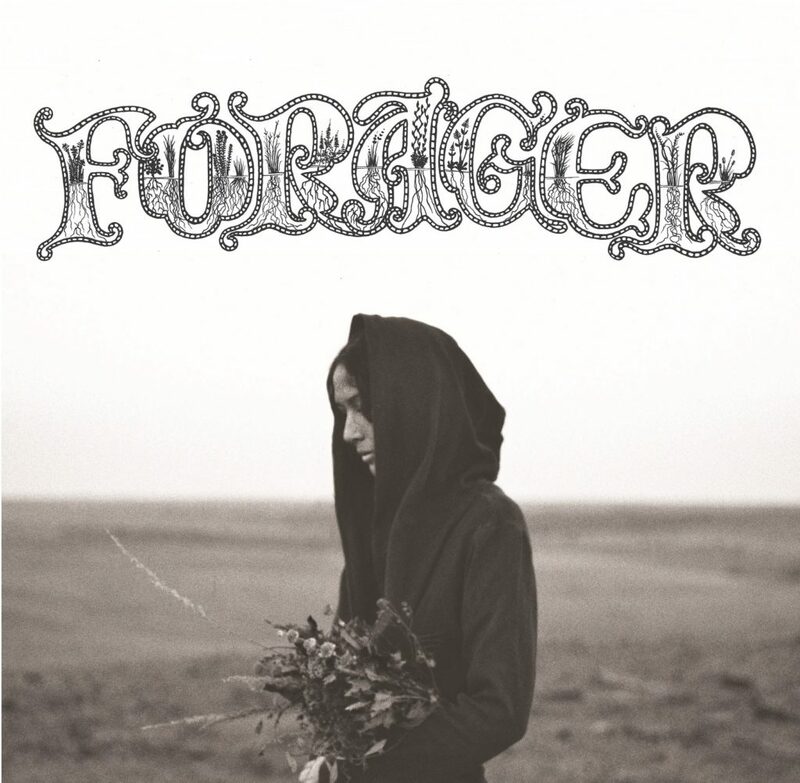 Check the music section and get your copy of LAUREN BARTH – Forager on CD or Vinyl (choice of white or black). 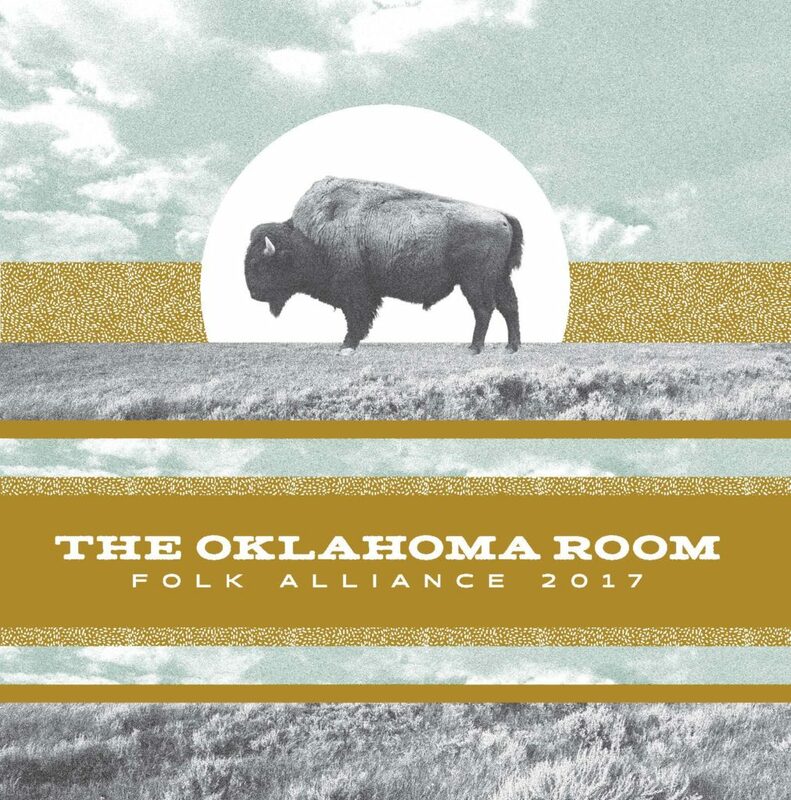 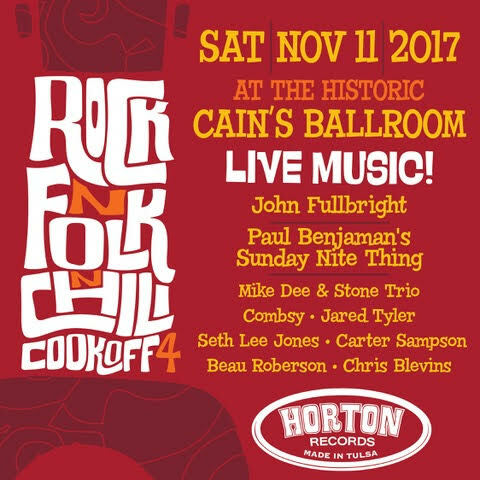 Album release and tour kick off show is 5.5.17 – Cheers!